Tenampa reveals its third release of 2019, and continues championing excellent talent from around the world. Habischman is an Iranian producer that has appeared on labels such as: Global Underground, Get Physical, Noir Music and Hot Since 82s Knee Deep in Sound. Industry giants Pete Tong, Dubfire, Tale of Us, Nicole Moudaber and John Digweed are amongst Habischmans supporters, recognizing his approach and unique sound. 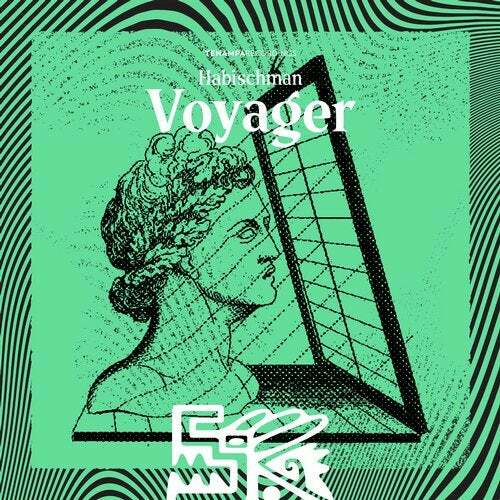 Habischman presents Voyager a solid 2 tracks release, perfect for late action. Teleport is a tough techster with plenty of energy, sparse yet sounding complete. Cool pitched down speech samples and a rich percussive offer. Transit is a chunky number with a trippy edge. As track develops a haunting lead glides in evolving and modulating into a peak-time territory. Splendid as always from Habischman. Enjoy!